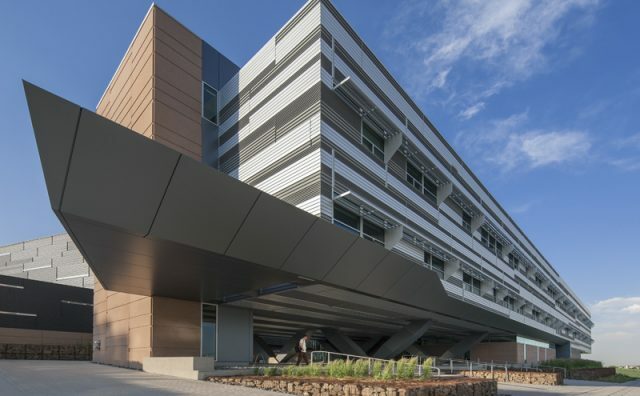 Mazzetti provided total building commissioning for the Energy Systems Integration Facility (ESIF). 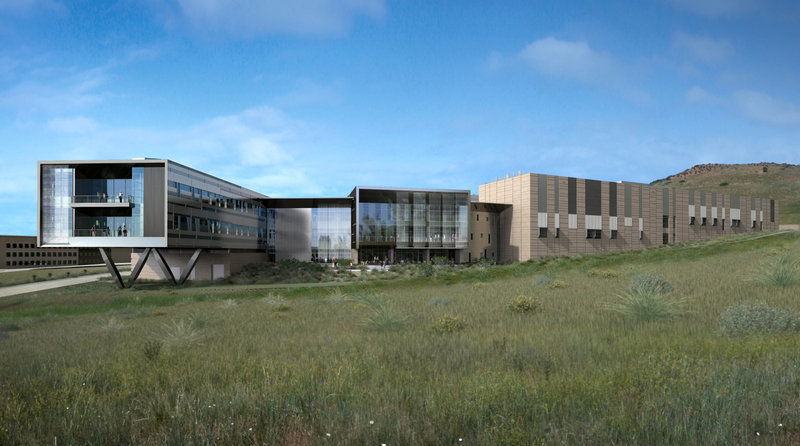 The 185,000sf facility provides laboratory and research capabilities for a broad range of renewable energy generation. 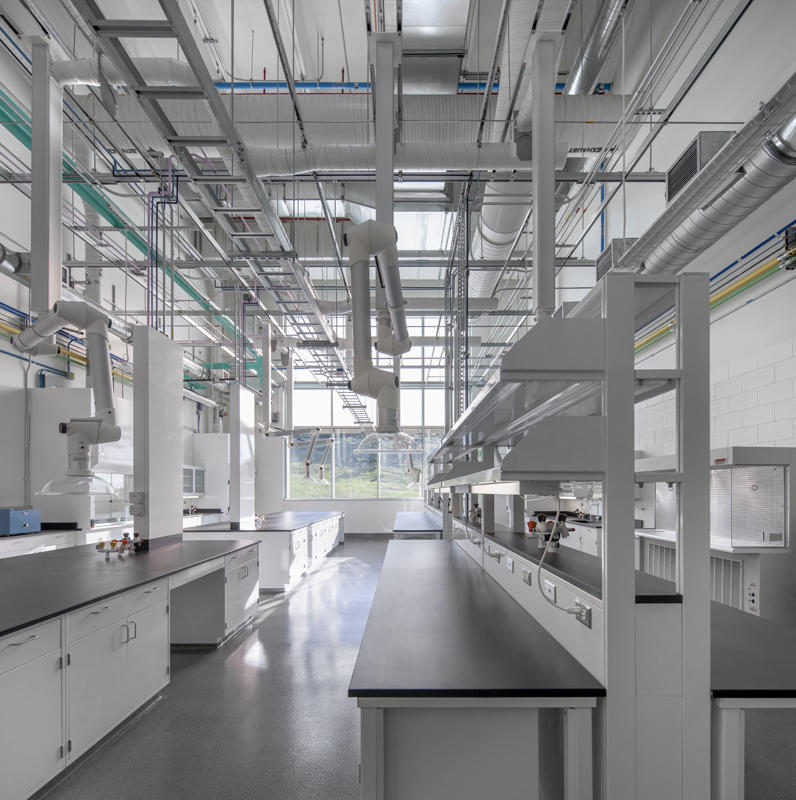 Each energy experiment is carefully managed to produce results, while able to harvest and reuse energy throughout the building. Giant 15-foot skylights were implemented to counteract light usage, while illuminating most of the building. 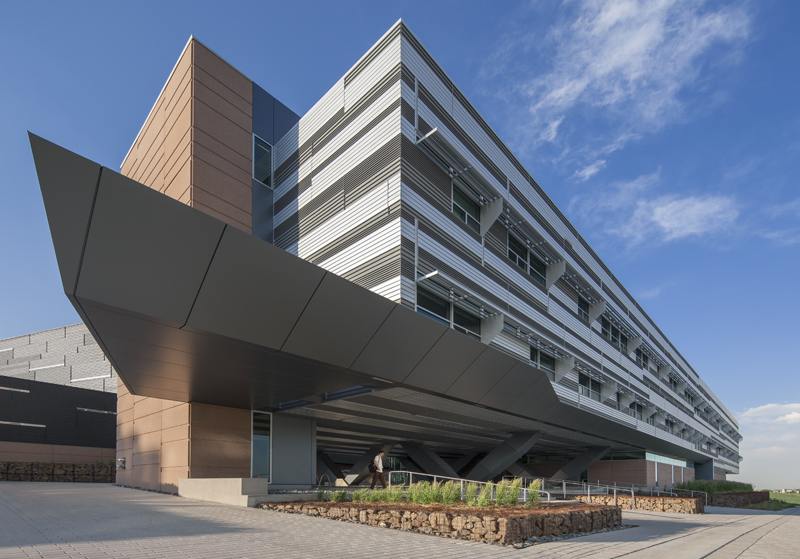 Leading innovation in the use of energy, the lab’s mission is to analyze and better understand alternative energy technologies, starting with its own facility–LEED Platinum Certified. 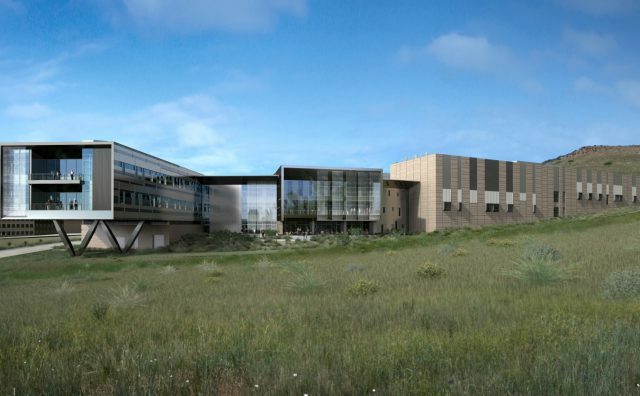 This is the nation’s only facility conducting integrated megawatt-scale testing of the components and strategies needed to safely move clean energy technologies onto the electrical grid in-flight at the speed and scale required to meet federal policy. 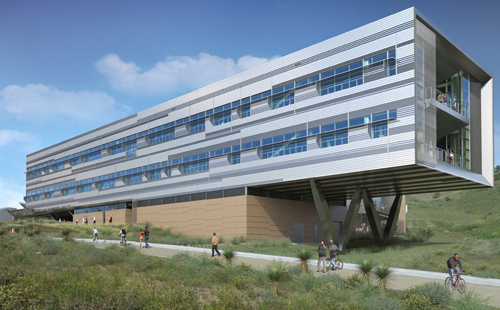 As a multi-story building, the ESIF offers office space for approximately 200 researchers and support staff, including 15 laboratories, outdoor test areas, Insight Visualization Center, high-performance computing data center, and high bay control room. Data analysis is a huge factor that uses unique capabilities to test power electronic components. 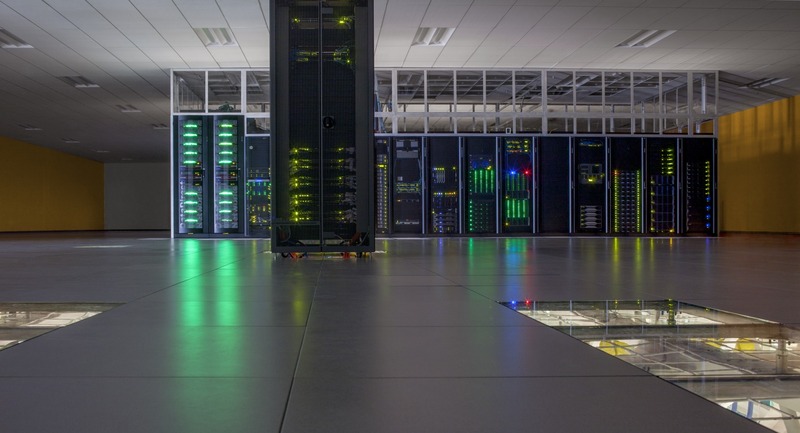 Systems such as supervisory control and data acquisition (SCADA) are used to analyze high electrical distribution simulations. 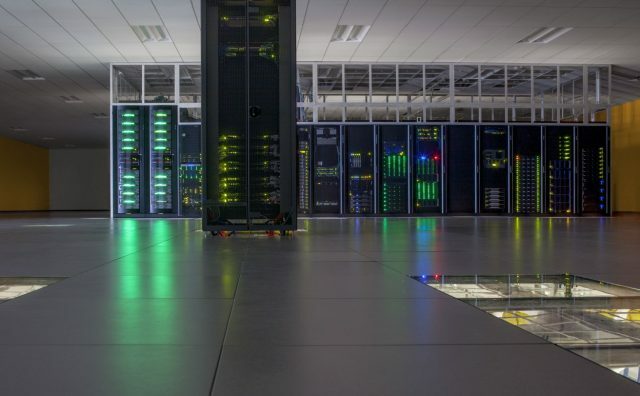 A high performance computing data center (HPCDC) is one of the world’s fastest computing systems that is used for energy efficiency, renewable energies, and the future energy options that help further advance our energy capabilities. 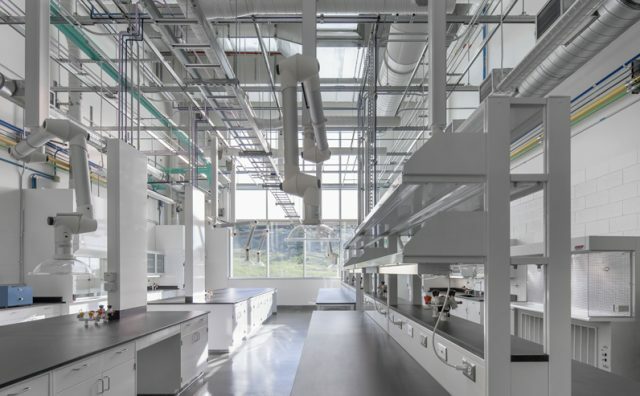 With vast energy capability and standards, this laboratory sets the example for the use of sustainable energy and management through the use of clean energy.